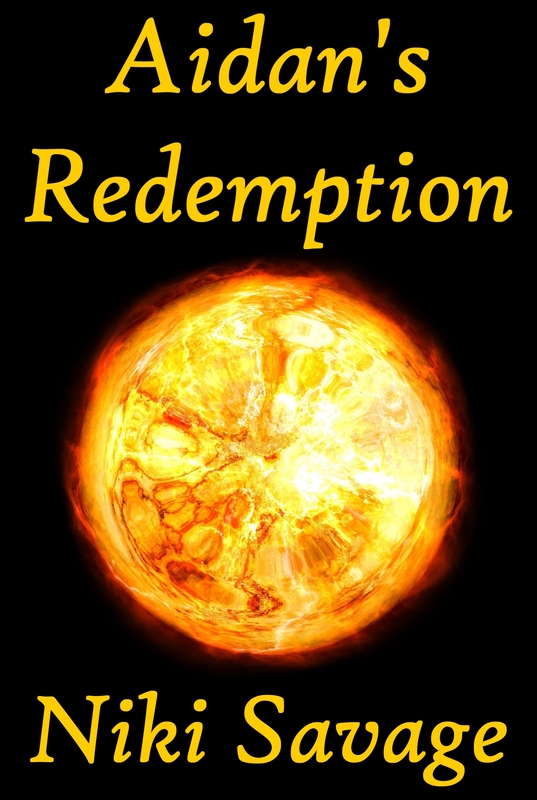 Aidan’s Redemption, the second book in the Blackstone Trilogy, is available at Amazon, Smashwords and Barnes & Noble. Smashwords will distribute to Itunes, Sony, Diesel, Kobo, and Blio. This will probably take around two weeks, but could take as long as a month. Please be patient, but if you don’t want to wait, Smashwords has the correct format for all modern electronic readers . I will be updating the links as they become available.